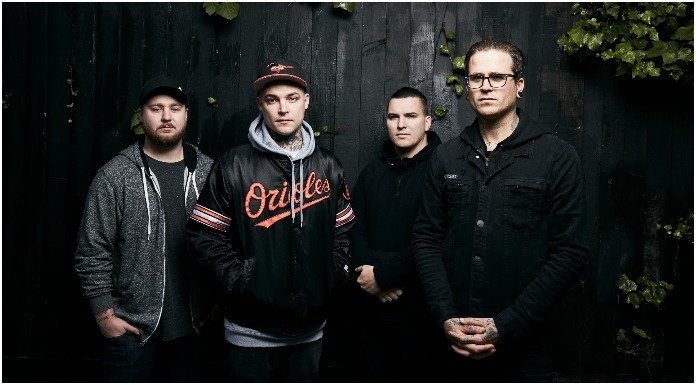 The Amity Affliction have announced a massive headlining UK and European fall tour. Joining the band on their trek across the UK and Europe will be the Plot In You, Endless Heights and Dream State. The fall tour kicks off Sept. 28 in Germany and it wraps up a month later on Oct. 28 in Belgium. Tickets go on sale this Friday (June 8) at 10 am! You can purchase your tickets here. The Amity Affliction will also be hitting the road on the final cross-country run of the Vans Warped Tour. For a full list of dates and to purchase your tickets, you can go here.